“I wrote poetry before I wrote anything else,” says Susan Abulhawa, esteemed Palestinian-American author and social activist, in the introduction to her first book of poems, My Voice Sought the Wind. 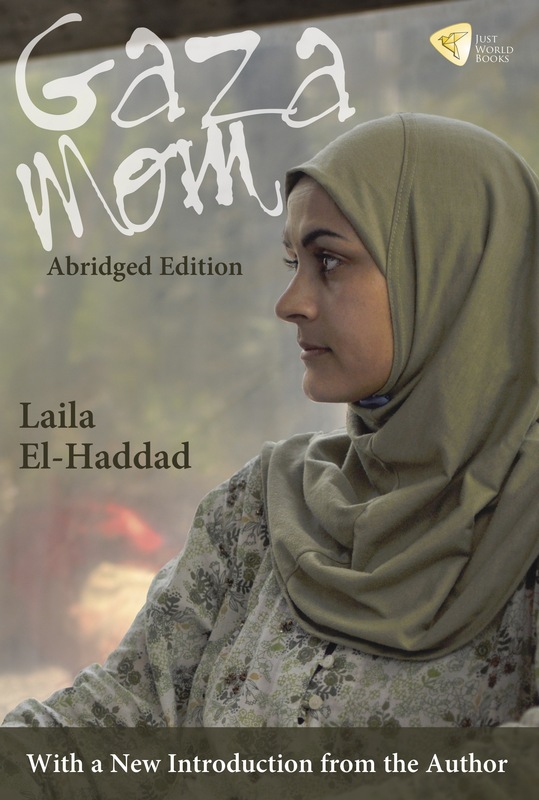 This work follows her highly acclaimed novel, Mornings in Jenin, which has been translated into 32 languages since it was published in 2010. My Voice Sought the Wind represents five years of her best poems on the timeless themes of love, loss, identity, and family, brought to life through her vivid observations and intimate personal reflections. She speaks from her own experience, with a style that is romantic, but tinged with disillusionment, often a bit sad and always introspective. The five sections of the book echo her personal journey, from the pain of separation from her homeland and her bitter, yet nostalgic memories of the past, through various phases of love and regret, through the experience of mortality, and finally to her reconciliation with the future and hope of new birth. 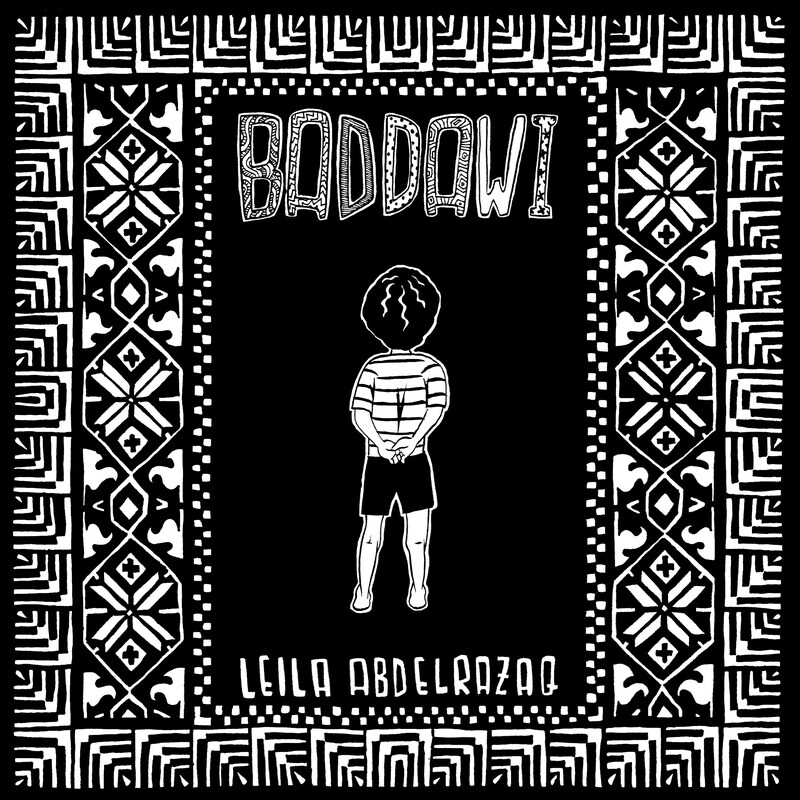 My Voice Sought the Wind resonates with the works of Pablo Neruda and other icons of the world poetic canon, while heralding a powerful new voice that is distinctively lyrical, distinctively feminist, and distinctively Palestinian. The grapevine cover and interior motifs by the talented U.K.-based graphic designer Muiz complement the poetry by evoking the struggle, pain, promise, and hope experienced throughout the process of cultivating grapes–or poems…. Susan Abulhawa’s beautifully crafted poems are written in the great lyric tradition of Pablo Neruda and Mahmoud Darwish, and yet possess their own striking originality. 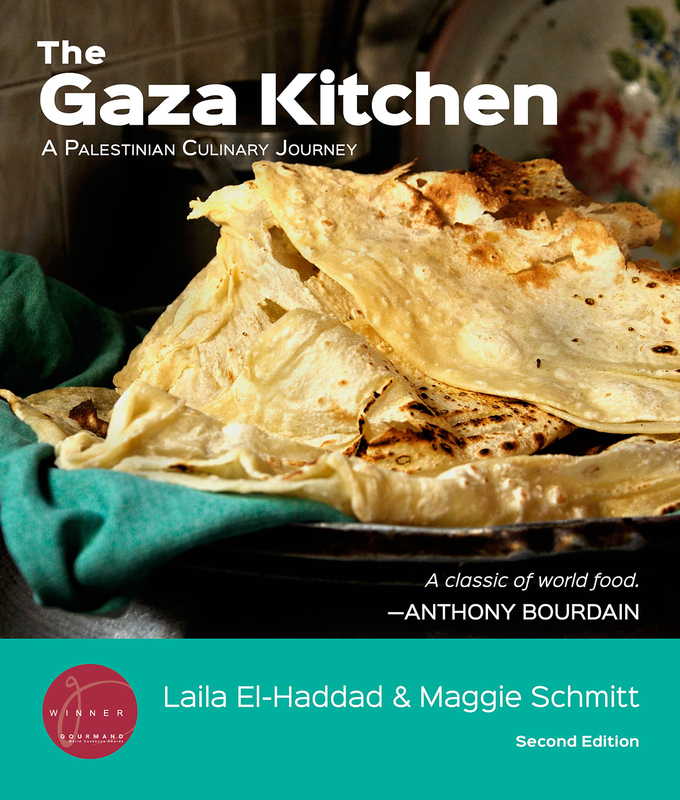 Their themes range widely across a terrain littered with Palestinian memories and torments, the tangled joys of love and loss, and pervading all, an embrace of life itself in all its wildness. 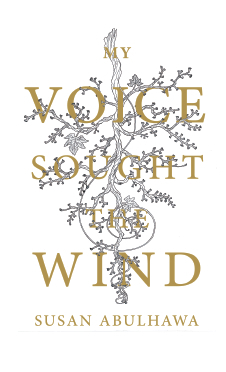 Palestinian resistance has produced some of the most stunning poetry I’ve ever read and Susan Abulhawa’s My Voice Sought the Wind is exceptionally gripping and honest. Her verse can be blunt and potent, allowing us to peek into a world of defiance in the face of a million humiliations. And Abulhawa’s words of loving warmth in spite of occupation’s dehumanization is a kind of protest that gives me hope for us all.